HALCYON is currently under construction and will open summer of 2019. RocaPoint Partners and New York-based The Georgetown Company make up the development team. Retail landlord representation is provided by JLL. 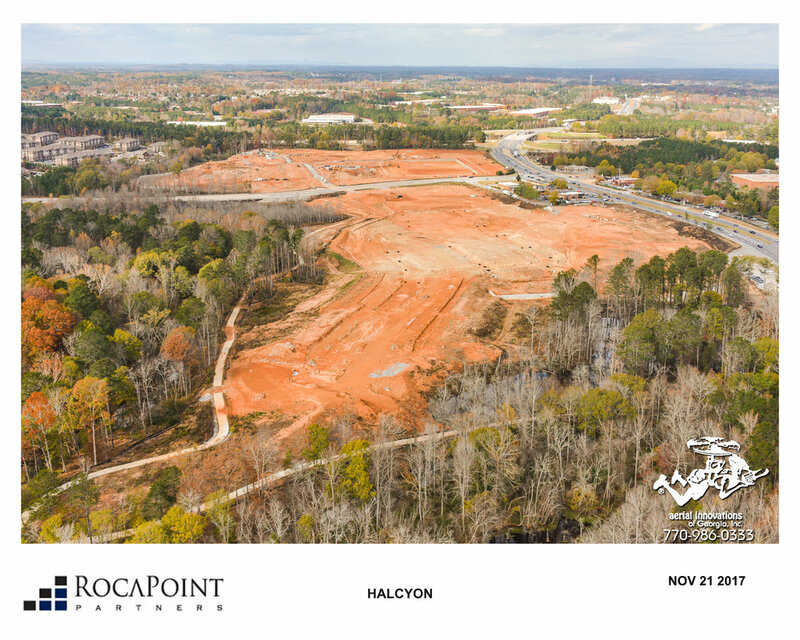 HALCYON includes 480,000 square feet of office and retail space, a luxury dine-in movie theater, a Big Creek Greenway trailhead and extension, two hotels and 690 residential units.